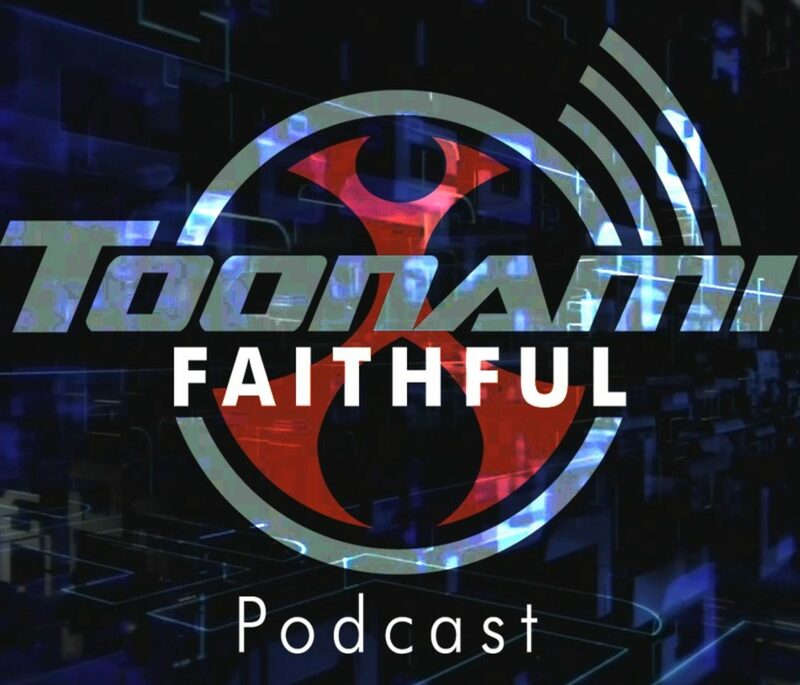 Toonami Faithful Podcast #13 – Slow Week Aboard The Absolution. On this laid back episode…words are said. And Jose gets really lazy with the editing and typing up the description. Your hosts this week are Paul Pescrillo (Creator of ToonamiFaithful.com) and Jose Argumedo (Editor and Technical Director of the podcast) and Daniel Sherlock (Webmaster of ToonamiFaithful.com).